A hidden gem on 899m2 parcel of land!! 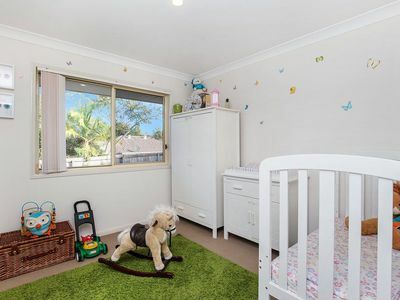 Looking for a home thats secluded with lots of land for the kids, a veggie garden and even room for some chickens? 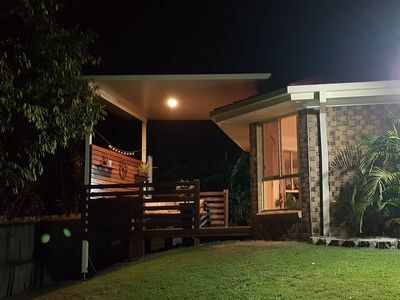 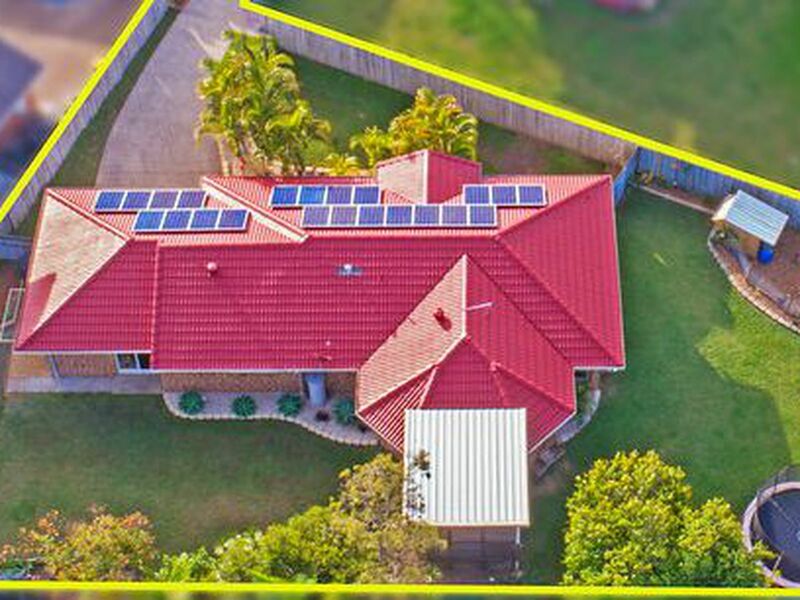 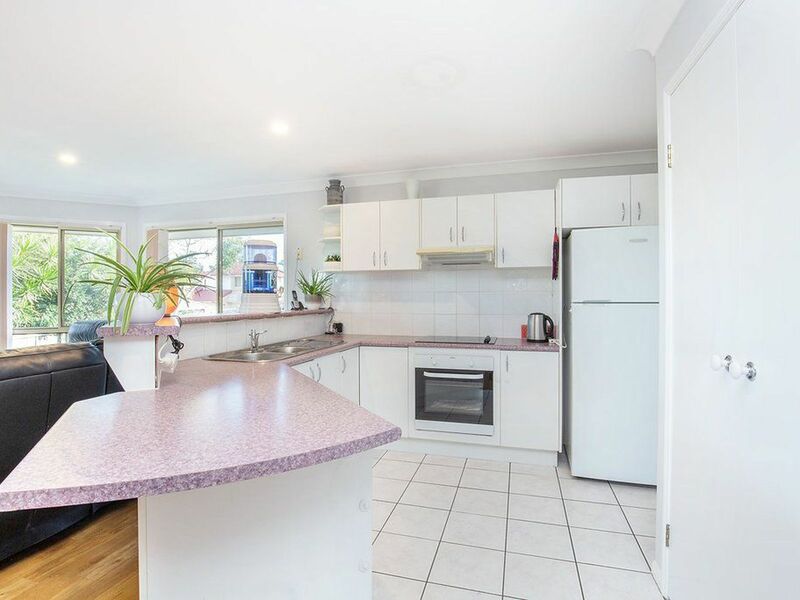 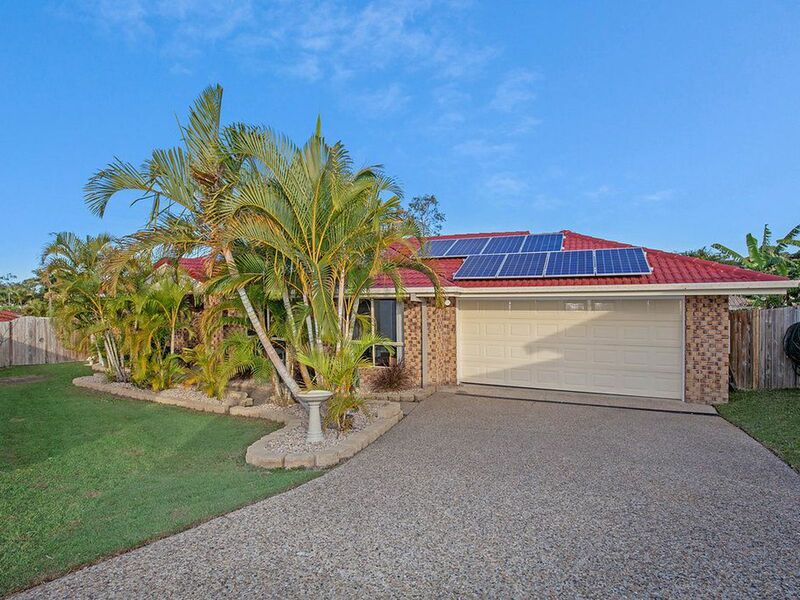 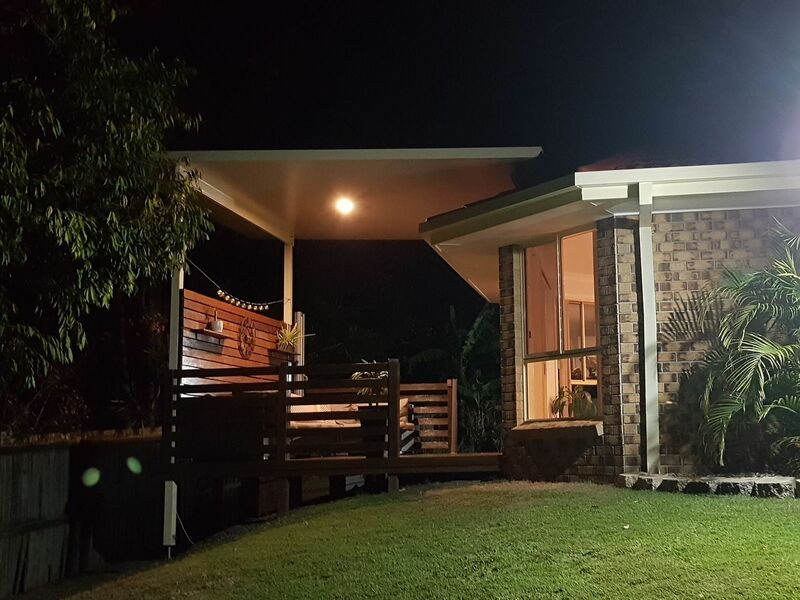 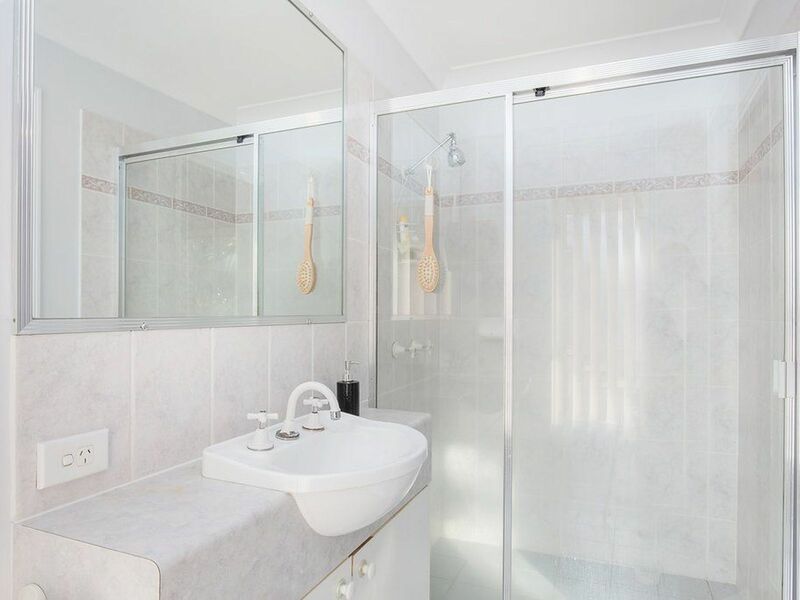 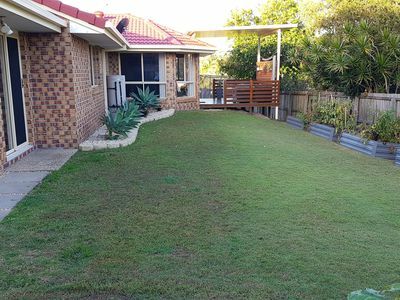 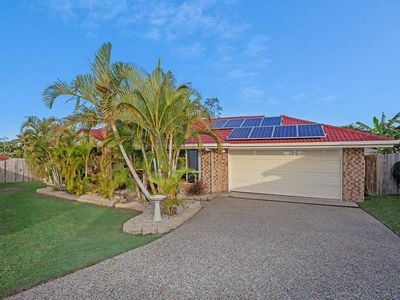 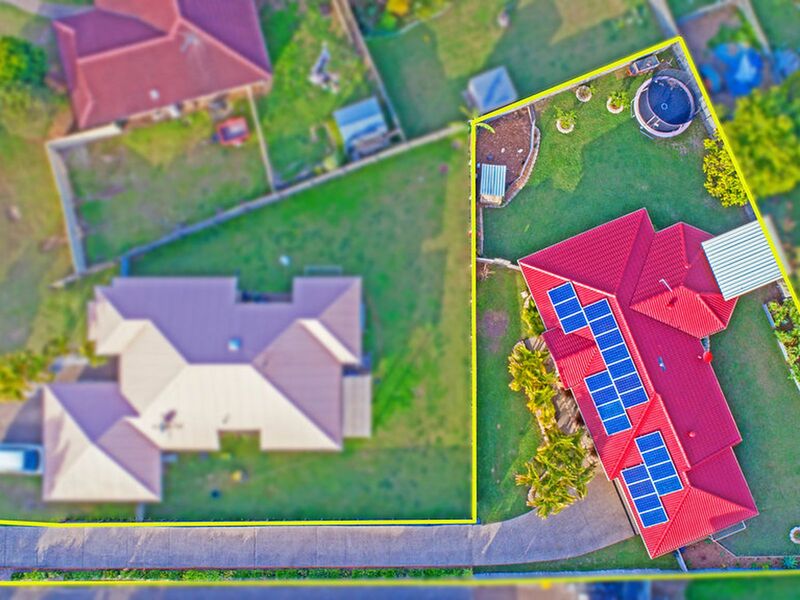 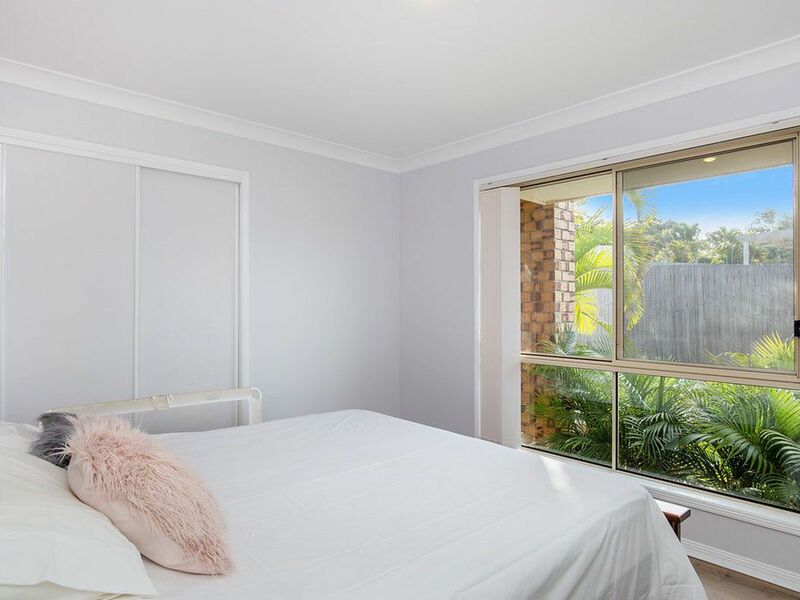 If Yes then I invite you to inspect this 4 bedroom, 2 bathroom family home in Pimpama Rivers, Ormeau. 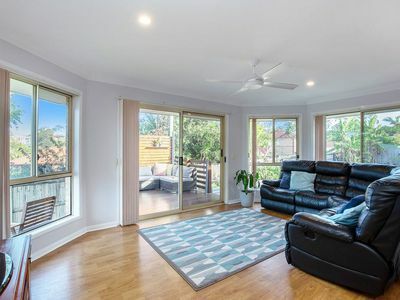 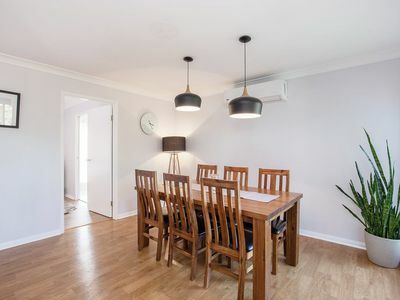 This light open plan home in elevated position is great for entertaining the family or guests around the kitchen/living area but also features a fabulous outdoor undercover alfresco area adjacent to the home which is the perfect spot to watch the kids play in the afternoon or for a glass of wine after a long day. 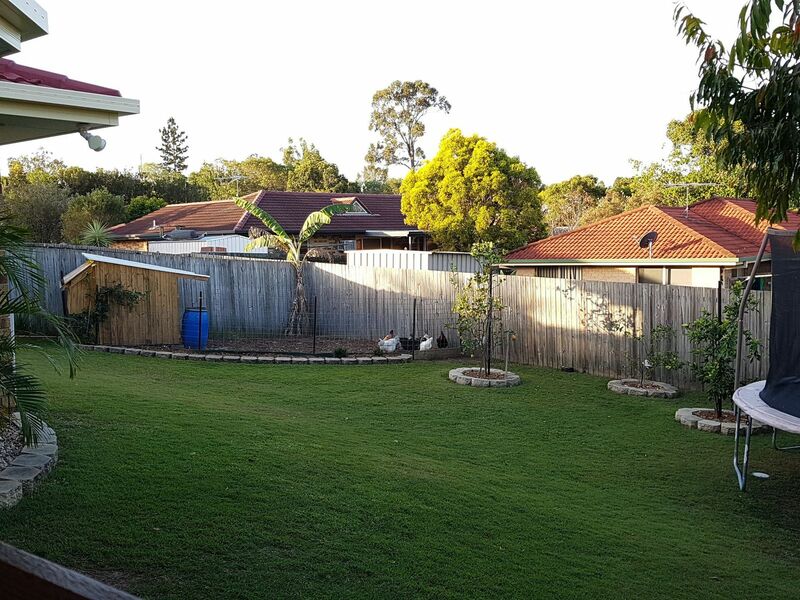 The fully fenced rear yard is large enough to accommodate a swimming pool and for the family to play in security. There is also plenty of room for trailer or boat!!! 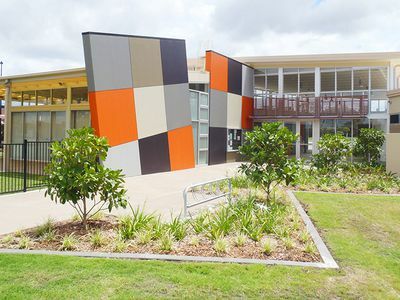 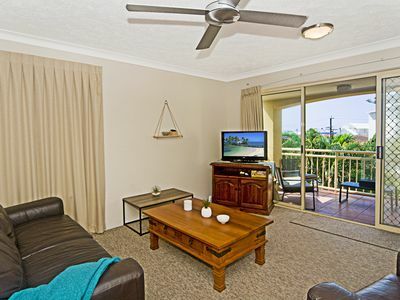 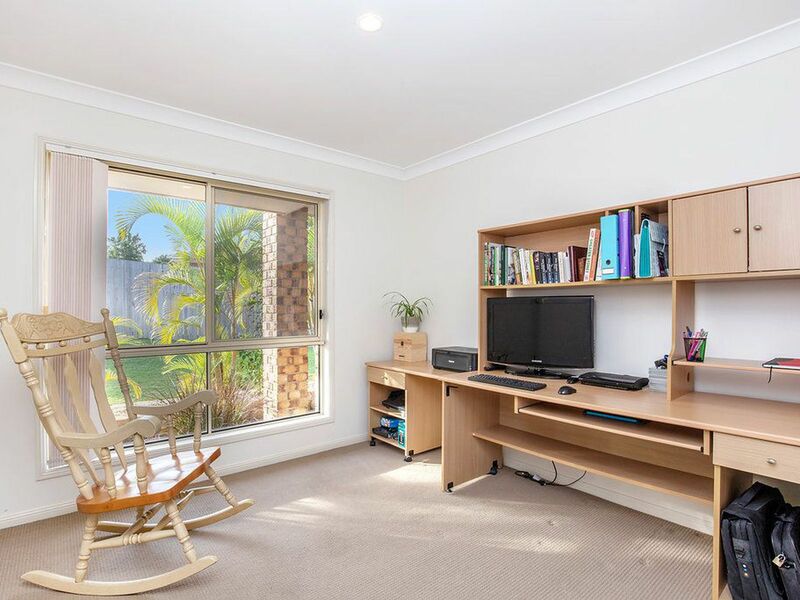 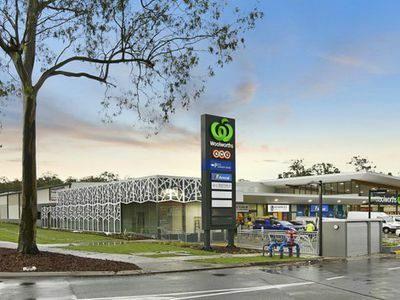 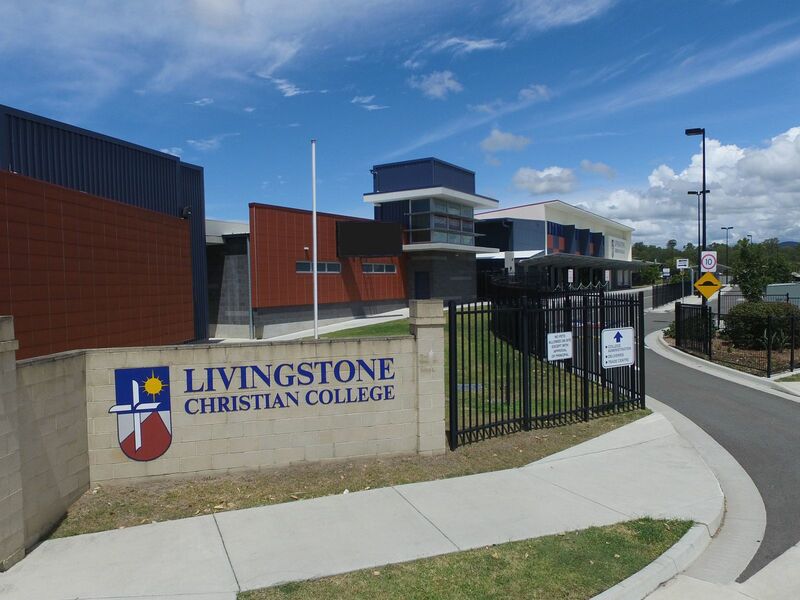 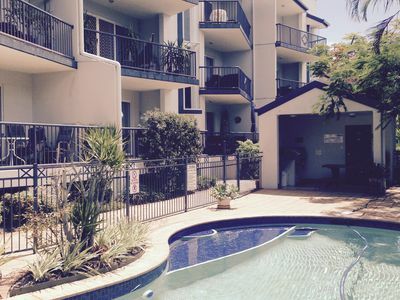 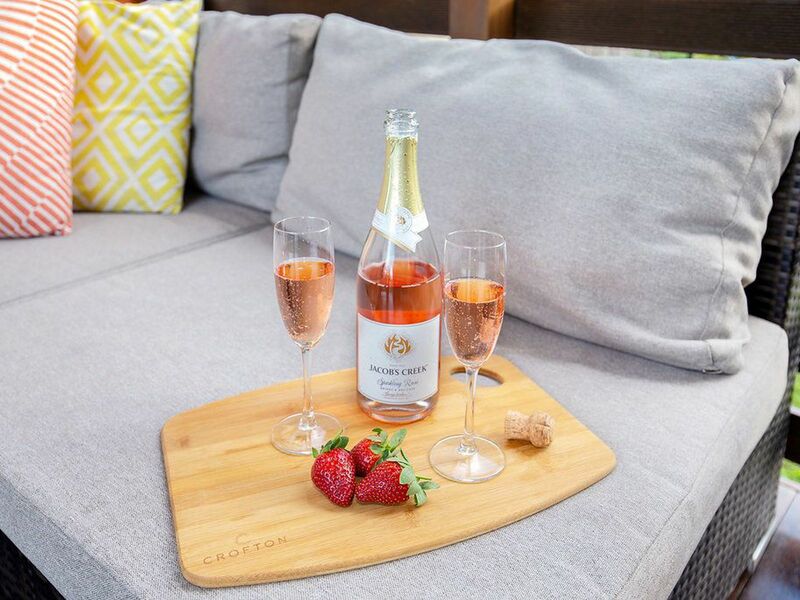 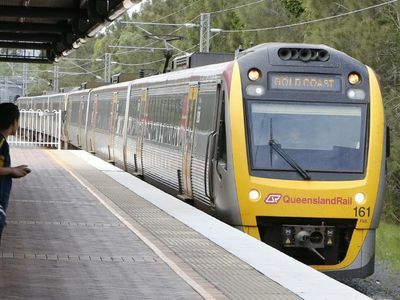 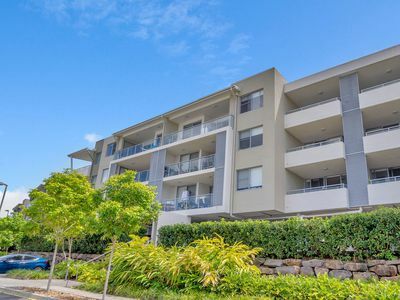 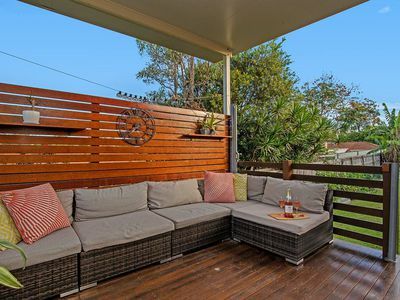 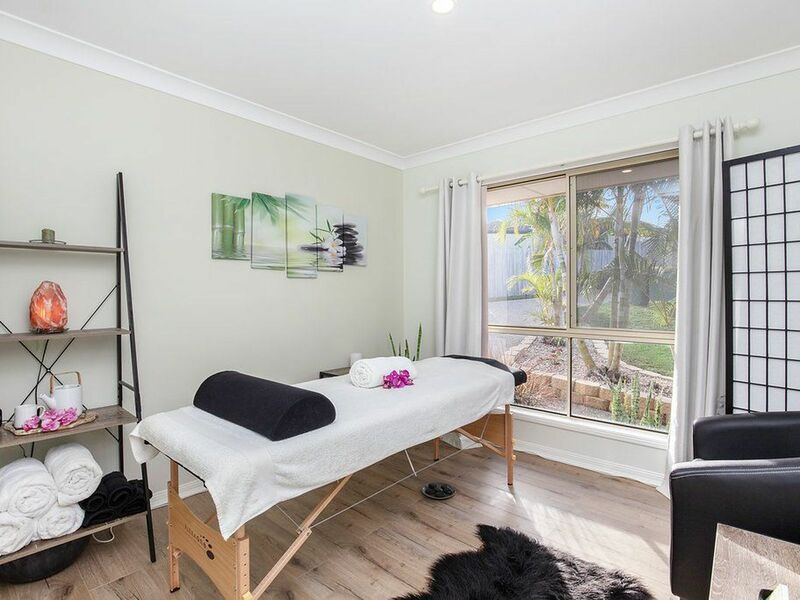 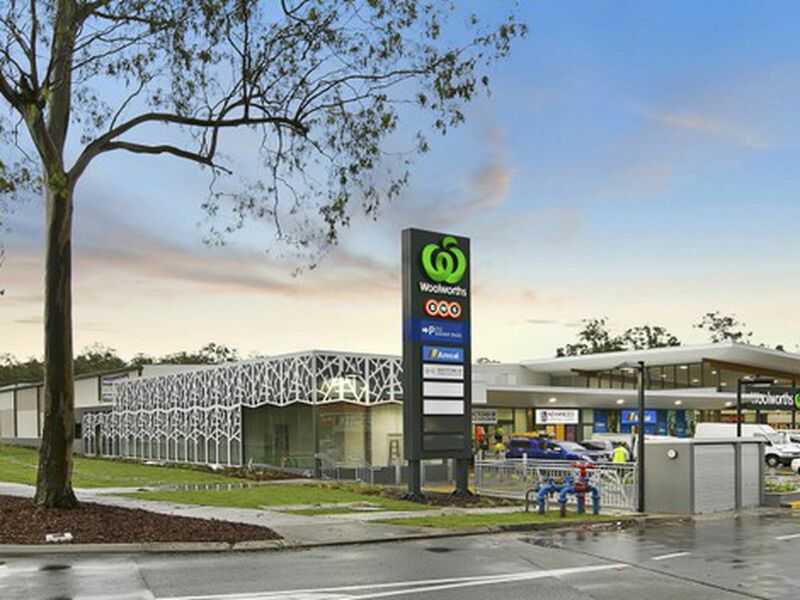 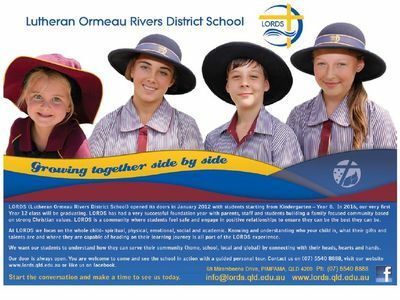 Ormeau is ideally located just 45 kilometres from Brisbane CBD and 34 kilometres from Surfers paradise. With access to both private and public schools, shopping, ample walking / biking paths and parklands and easy access to both the M1 and rail, Ormeau offers the perfect lifestyle. 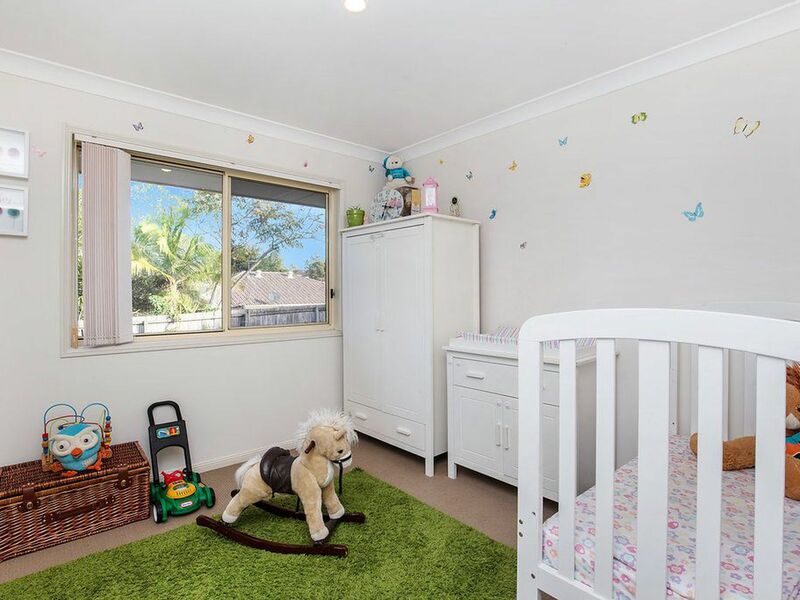 This is a home is perfect for the family that wishes to build beautiful memories. 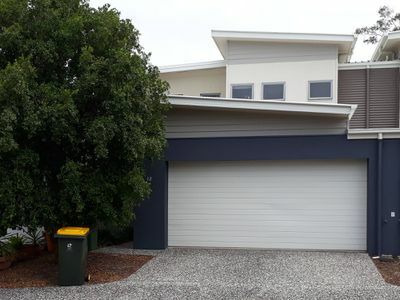 Contact me for more information or come along to a scheduled open home this sat! !